Mother's Day is coming up quick! Still don't know what to get the special Mother in your life? Why not get her a beautiful bouquet of flowers? 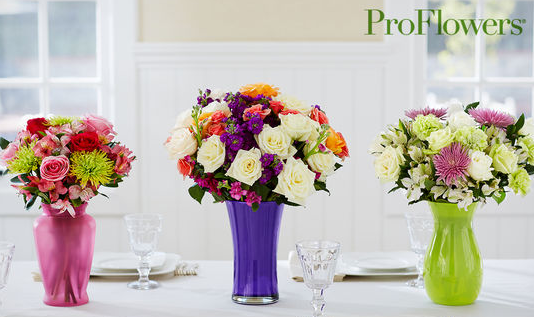 And right now you can get in on a nice deal from ProFlowers and Living Social! Spend $15.00 on their voucher and it's like having $30.00 to spend! Don't worry we won't tell that you doubled your savings! Click on the picture below to get this deal!